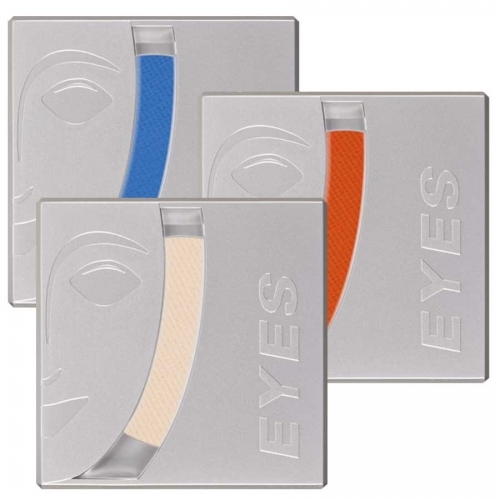 Dry-apply eye shadow. 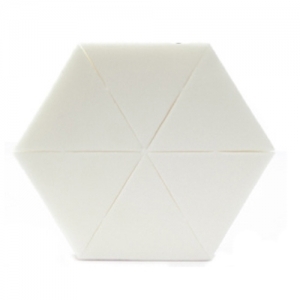 The new recipe and manufacturing technology allow a particularly gentle application and produce a pleasantly soft feel on the skin. 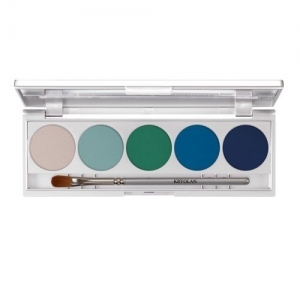 The micronized pigments convince. Dry-apply eye shadow. 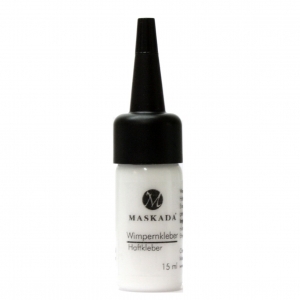 The new recipe and manufacturing technology allow a particularly gentle application and produce a pleasantly soft feel on the skin. 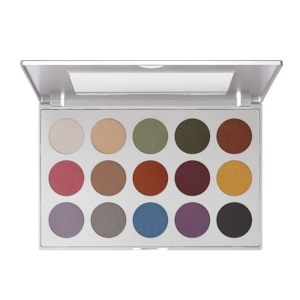 The micronized pigments enable the preparation transparent trendy, but also strongly colored Stressing apply. 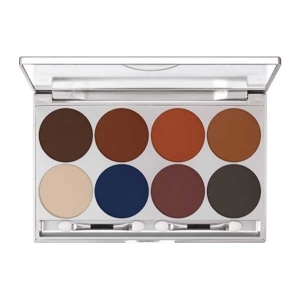 Kryolan - 8 Colors Eyeshadow Palette - matte tones - 20 gr These eye shadows are very intense color . 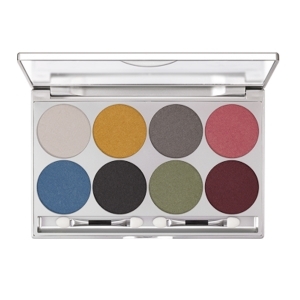 Professional Eye Shadow Set of 8 colors in the illustrated order . 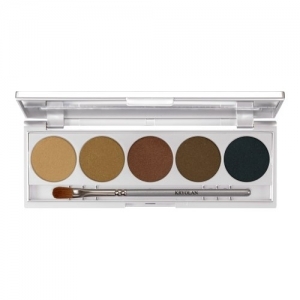 With the eye shadow can be color , create shadows and lighting effects around the eyes and on the cheeks . 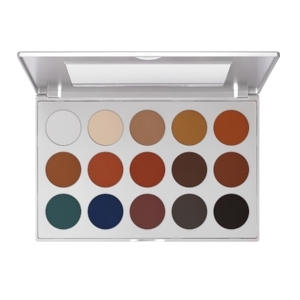 These eye shadows are very intense color . 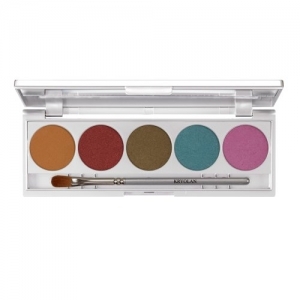 The eye shadow can also be used as blush . 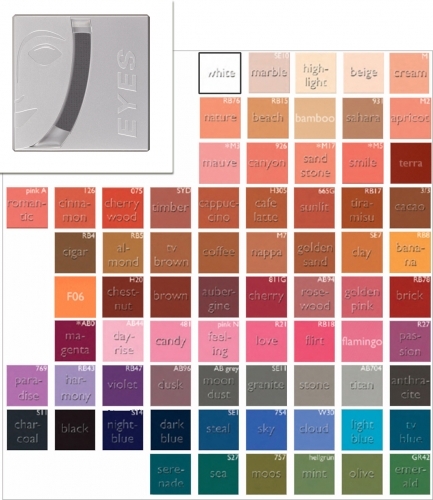 Kryolan - 15 Colors Eyeshadow palette - matte tones - 37,5 gr These eye shadows are very intense color . Professional Eye Shadow Set with 15 colors in the illustrated order . 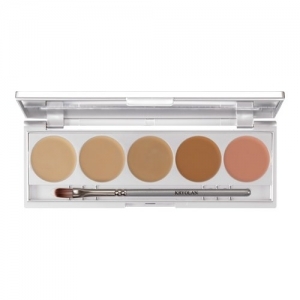 With the eye shadow can be color , create shadows and lighting effects around the eyes and on the cheeks . 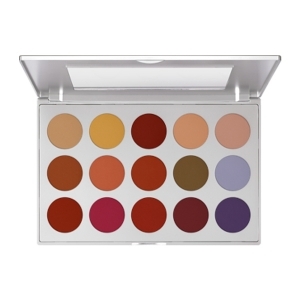 It offers a variety of applications for make-up artists and stylists and consumers. 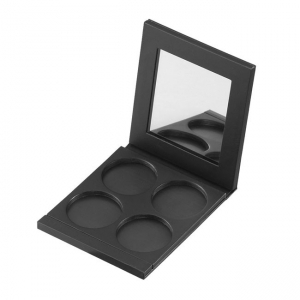 4 - Pan Cake Palette - with mirror. 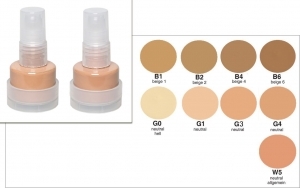 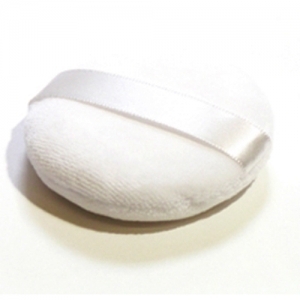 This Product was added to our catalogue on Tuesday 11 December, 2012.